The airport was built in 1935. It served as a training facility for the German Air Force. 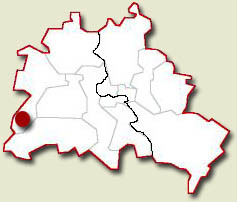 The Russians captured the airport in May 1945. It was handed over to the British Forces in July 1945. 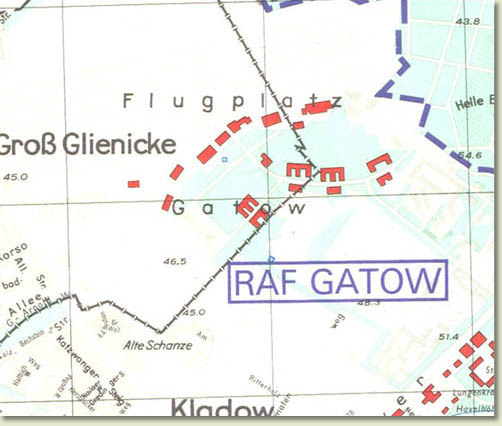 It was rebuilt and named RAF Gatow. It was also fitted with concrete runways. During the Airlift it played a major role in suppling the city. On June 18th 1994 the airport was handed over to german authorities. It ceased to act as an active airport. The museum of the German Air force was moved to Gatow. As for 2005 the runways were partly removed. On the remaining parts of the runways the planes from the museum are parked. German Air Force Signal troops are stationed in the main building complex.